Welcome to the 21st century. 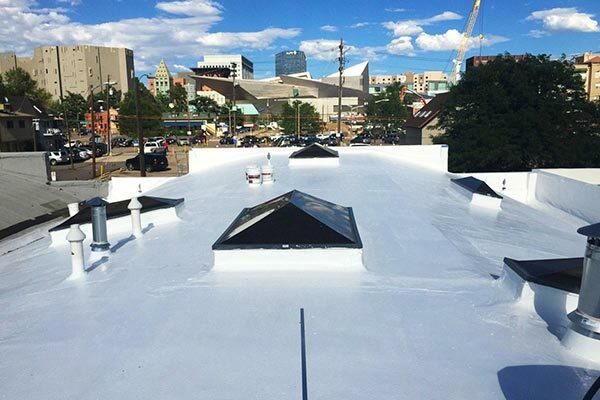 Commercial roofing in Denver has been rapidly changing over the past 5 years. With new and improved processes, advanced technology, a changing customer experience and a different mindset, this is no longer an industry of the past. Endeavor Exteriors is a team focused on bringing about a customer experience that is individualized to each one of our clients. We have partnered with the largest names in the industry like GAF, Genflex, Carlisle, Duro-Last and RPI. Our installations carry a warranty backed by the manufacturer and the Endeavor Quality Guarantee — a 10-point workmanship warranty. Whether your property has been adversely affected by a hailstorm, your annual repair costs are exceeding your budget, or you are curious about a cost-effective commercial roof maintenance program, the services that we provide at Endeavor Exteriors match our client’s budgets and needs. Our commercial roofing processes help us determine the best solutions that are individualized to our clients. We don’t have a generic solution or a one-size-fits-all option. Our interviewing phase will help us put together the best options for your needs, and only then will we be comfortable presenting proposals. 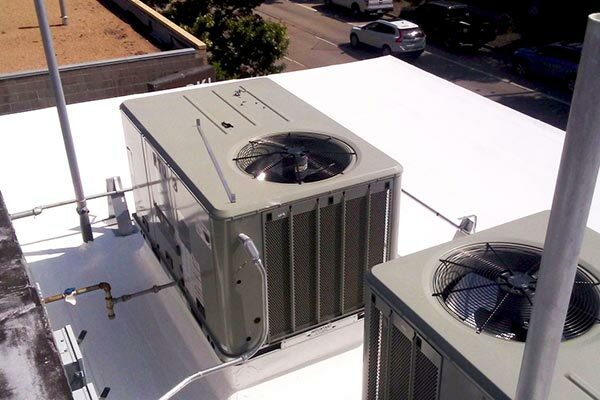 With the endless amount of commercial roofing options, let us do the leg work for you and prepare our recommendations in a professional manner. Once you’ve selected an option that meets your needs, sit back and enjoy the experience. One of the many ways we stand out from our competition is the way we utilize technology to our advantage. Having a smart office allows us to stream updates in real-time to property managers and owners. Photos, documents, change orders and tenant logins are all available throughout your project on a user-friendly platform. This system is compatible with all operating systems and is helpful for keeping tenants up-to-date with all repair phases. Are you looking for a cost-effective solution for your flat roof but don’t want to sacrifice quality? 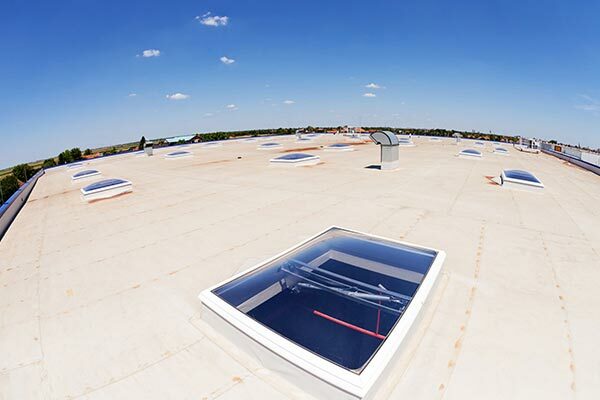 A silicone roof coating might be the perfect solution for you. Our roof coatings are installed with a 50-year material warranty and an optional 10-year workmanship warranty. 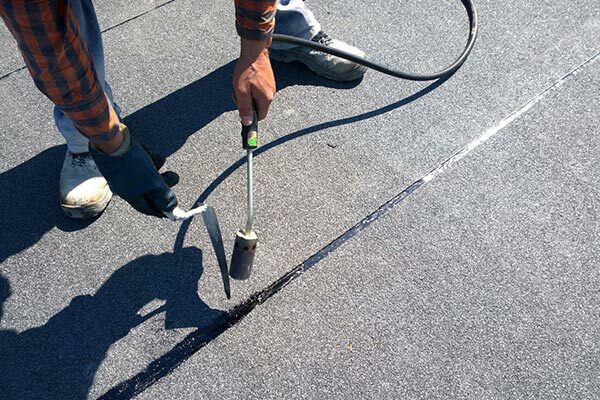 Gaco roof coatings are available in all the standard mil thicknesses and have positioned themselves as an innovative alternative to roof replacements. Endeavor Exteriors is a certified applicator for Gaco, which allows us to offer extended warranties that will make this investment worth the money. You don’t entirely replace the roof system in this process, so the existing system needs to be in fairly good condition. You can’t install a warranted roof coating where water has penetrated the membrane and moisture is in the insulation. Not all roof systems will qualify for a silicone application. A site visit and minimally intrusive testing will determine if this product can be installed. Contact us today to schedule an appointment for our residential or commercial roofing services in Denver.